Government will publish its next Budget on Monday 29 October 2018. The Chancellor of the Exchequer, Philip Hammond, has announced that the Budget will take place on 29th October. 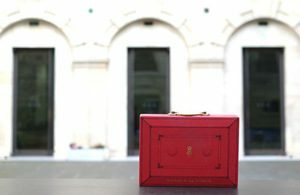 This will set out the government’s plan to build a stronger, more prosperous economy, building on the recent Spring Statement and last year’s Budget. SJF Accounting & Tax Ltd trading as SJF Accountants.